Don’t just manage your fleet. 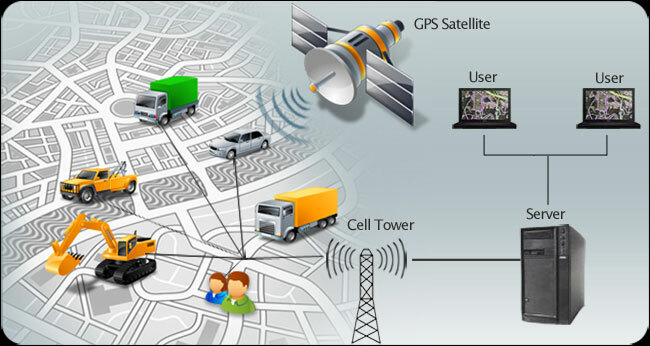 Maximize it with our GPS Vehicle Tracking software. 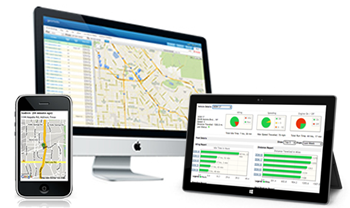 Innovative, easy to use and affordable, Our software combines the powerful features and cost efficiencies of GPS, Mobile Resource Management (MRM), and Software-as-a-Service (SaaS) technology to provide businesses with real-time analytics to optimize fleet performance and drive profitability. Our GPS car tracking devices give you up-to-the-moment location updates that empowers organizations to manage their fleets productivity at all times. Small and medium sized businesses are now able to track their vehicles and assets in real-time, retrieve reports on start and stop times, and track or prevent unauthorized usage or overtime use of the vehicles. Our GPS tracking helps customers keep track of their employees who are constantly on the move. We can provide you with comprehensive vehicle tracking. Our system involves installing a small GPS device into your vehicle which sends a tracking signal to our servers. We can provide all the hardware, software and setup at competitive rates and have trained technicians who can install the devices for you. We can help you track your vehicles in real-time on your pc or hand-held devices. We can also provide custom software to interface with existing systems to leverage this new resource.